Worldopoly is a strategy game where you build your world, create your empire and then look after it. Build, buy and manage your own property within familiar locations in your favourite countries worldwide. Develop and implement your own business strategies, join forces using in-game clans and win a challenging competition. Below are the 3 outstanding characteristics that makes Worldopoly unique in mobile gaming. The initial idea for Worldopoly was formed in 2013. In 2014, a team of 6 programmers started working on the Worldopoly software architecture and game engine from scratch. Testing began in 2016, and by 2017, the company began to explore the use of blockchain technology. 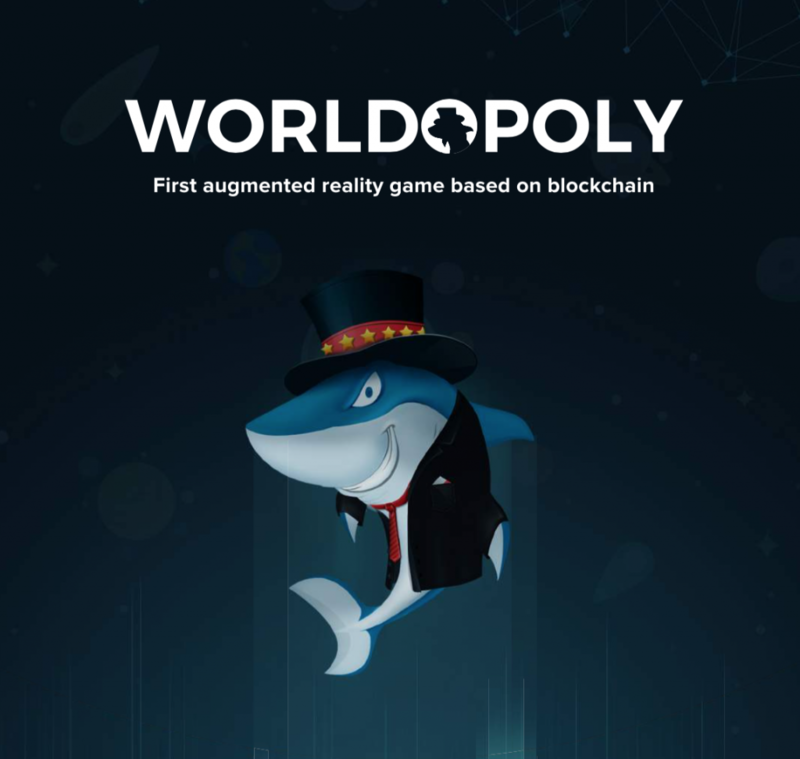 Now, Worldopoly seeks to launch the beta version of its platform by August 2018. Key members of the Worldopoly team include Jura Hölzel (Chief Operating Director), Sergey Sergeenko (Chief Technology Officer), Sebastian Schneider (Chief Executive Officer), and Felix Weinstein (Chief Operating Officer). The team is based in Switzerland. The company seems to me more than promising in its field! The unique product of which was not available on the market yet. Conclusion one should not lose the opportunity and take part.